We spend so much on our cell phones, tablets and other handheld gadgets nowadays that I think it only makes sense to invest in a good case as well. You don't want all that money going to waste just because of a 5 second bout of clumsiness. 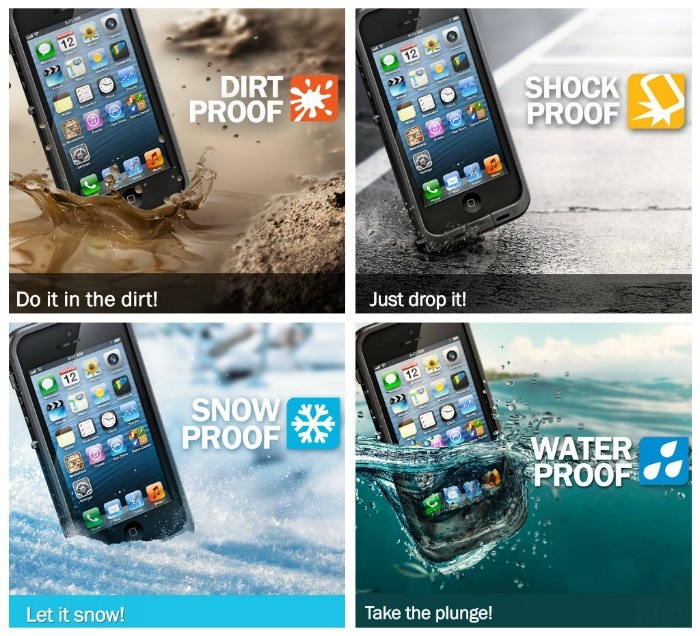 And if you're going to put the money into it, why not pick up a case that isn't only shock/drop proof but waterproof, dirt proof and while we're at it, snow proof as well? Pick up a Lifeproof case and never have to worry about damaging your gadget again. 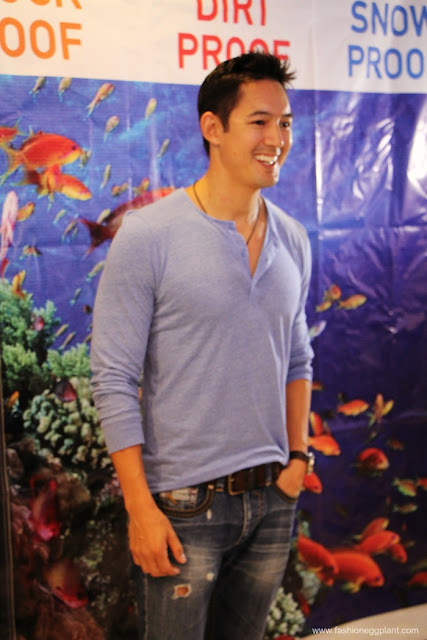 It's perfect for clumsy people, parents with young children (you know how kids love playing with water, Nikola tried taking an underwater photo with my phone in the bath tub once), and people who live an active and sporty lifestyle like Marc Nelson. And now, the most dependable and trusted gadget case comes in two styles: the Nuud and Fre. 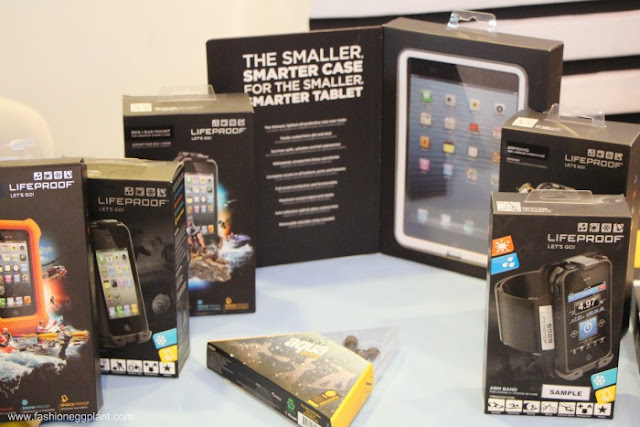 Aside from that, they also have a new LifeProof Car Mount for hands free driving; The LifeProof Lifejacket that keeps your iPhone buoyant and afloat; the popular Bike & Bar Mount; The Belt Clip and the Armband/Swimband. The new iPhone 5 Fre case retails for P3950.